If you love villains vs. heroes scenarios, we can think of one casino you might love. Casino Hero doesn’t just invites you to play. It offers you an adventurous experience. It would be another standard iGaming operator if a wonderful team of Scandinavian gambling fans wouldn’t introduce engaging stories and thrilling challenges to complete. Right from the moment you visit casinoheroes.com home page, you know this operator is special. You are introduced to the fantasy world and can see the map with new territories being unlocked as you progress. Even though the collection of games and promotions are pretty standard, the feel of this casino is absolutely unique, and that’s the most amazing thing about this operator. Gamblers will play the role of a hero who has to face a dragon and get the crown this dragon has stolen. But before you meet the main villain, you’ll deal with his guardians. That’s a really entertaining and rewarding experience. After punters overcome a challenge, they receive free spins and Rubies, which is a type of casino currency. Casinoheroes.com visitors can choose between five European languages. This website doesn’t offer huge bonuses, and their main attraction is their adventurous environment. Thanks to their missions and challenges, gambling can become even more exciting. Their promotion page is very straightforward. Choose between different deposit amounts to see what the bonus choices are. The operator makes you choose between a collection of free slot games and casino credits. The more you upload, the more you benefit. However, the size of the bonus doesn’t grow proportionally. The best option is to deposit 50 EUR and release 220 out of 300 spins or take a 50 EUR bonus. 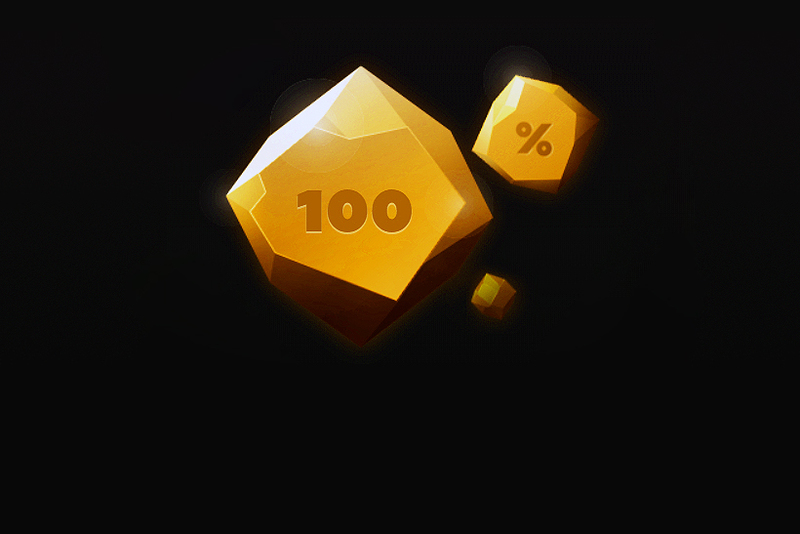 All 300 slot rounds and maximum of 100 EUR bonus chips are available for those who invest €100. 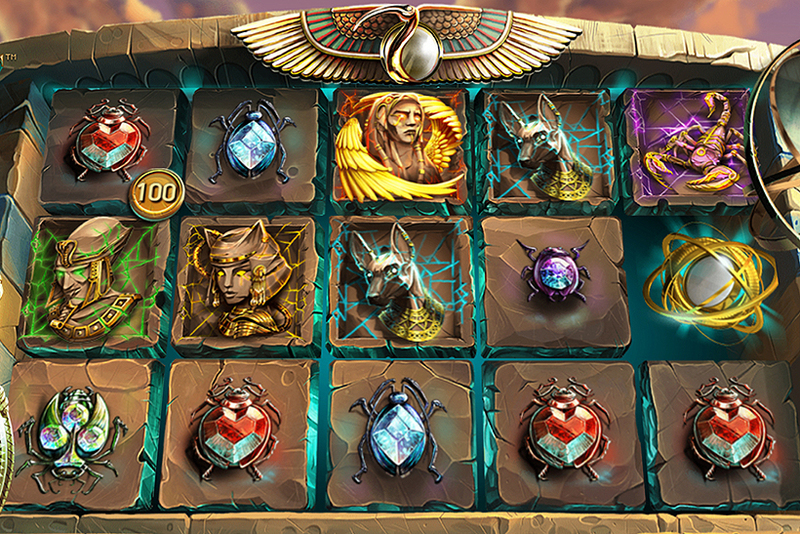 You can add more than that if you want to, but the bonuses will be capped at 300 spins and €100. 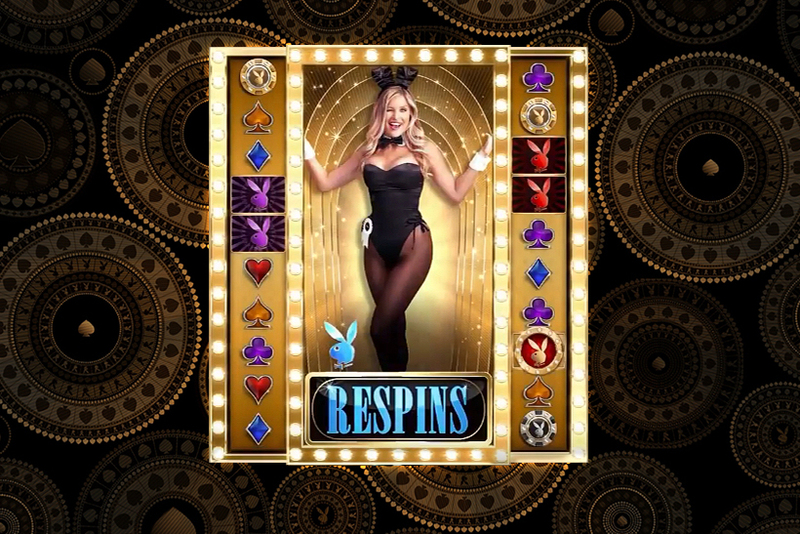 With free spins, you’ll play eight different slot machines. Depending on how much you invest, spins are released following different schedules. If you invest less than €40, all spins will be credited immediately. 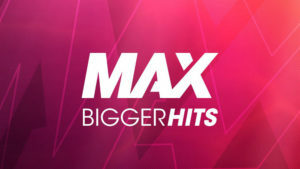 But in case a deposit amount is between €40 and €69, you’ll be receiving spins over 2 days. Deposits starting from €70 give you three days of free slot rounds. Casinoheroes.com is very clear about its wagering rules. So, look through their requirements without the risk of feeling confused. What many punters probably don’t know about wagering is that their real money is used first and only when they go bust, bonus credits will be spent. Even though this is a standard practice, many gaming websites don’t like to advertise that. Unlike some other operators, Casino Heroes doesn’t try to hide this rule as it might seem unfair towards players. Your bonus winnings should be played through 40 times. Note that maximum stake when clearing the bonus is €5. This operator wants you to feel relaxed and enjoy the experience. Therefore, it offers you 6 months to clear bonuses, which is a very generous offer. Wagering bonus credits is similar. The website offers solid collection of games created by variety of biggest suppliers. You’ll see all types of games from slots to live dealer. Progressive jackpots are also available. Whether you chase a multimillion or small jackpot, there’ll be the right slot for you at Casino Heroes. As the operator is powered by world renowned, reputable suppliers, you shouldn’t be afraid of unfair games. It is a several year old operator which has built a nice reputation and has MGA license. That should be enough for players to trust them. This casino left me amazed! First of all I like the modern layout. Very easy to navigate. I like their range of games, and I like their "bonus' system. I really appreciate this fun system, it's like a game, a real adventure to complete.I had great time playing here and I hope they will add more games in the future.